Whether you wear it to top off a casual look or protect yourself from the elements, this classic men's cap is the perfect addition. 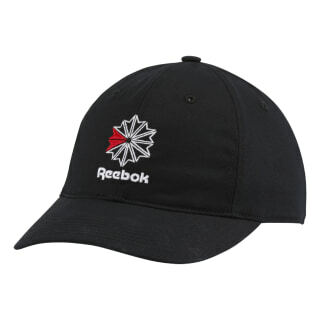 A timeless Reebok graphic embroiders the front with subtle, two-color style. 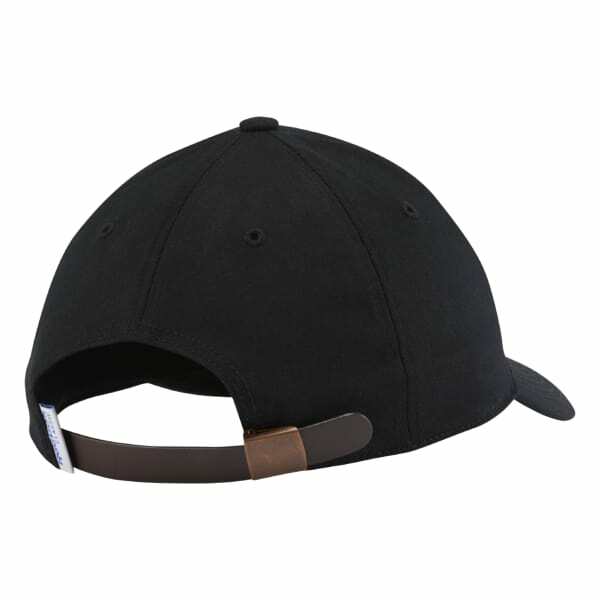 A leather strap in back adjusts to help fit your head just so.